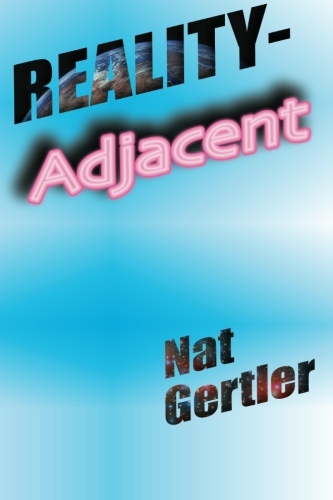 14 short tales from the off-kilter viewpoint of Nat Gertler. There’s the young growing werewolf, the hardboiled space detective, the world that’s defined by pop music, the man whose love life is dictated by his tattoos. This includes four stories that have never seen print before, as well as ten favorites previously published in publications big and small. Order Reality-Adjacent in from Amazon in paperback or for your Kindle. From the founder of 24 Hour Comics Day comes four comic book tales, each completed in 24 hours, two of them in full color. “Conspiracy” presents a man who rebels against the control that clocks place on us all. “Percentage Due” is a humorous tale of financial meltdown and the relationship between a goldfish and a sea blob. “Burning Year” is a faux autobiographical tale of a young man in the throes of pyromania. 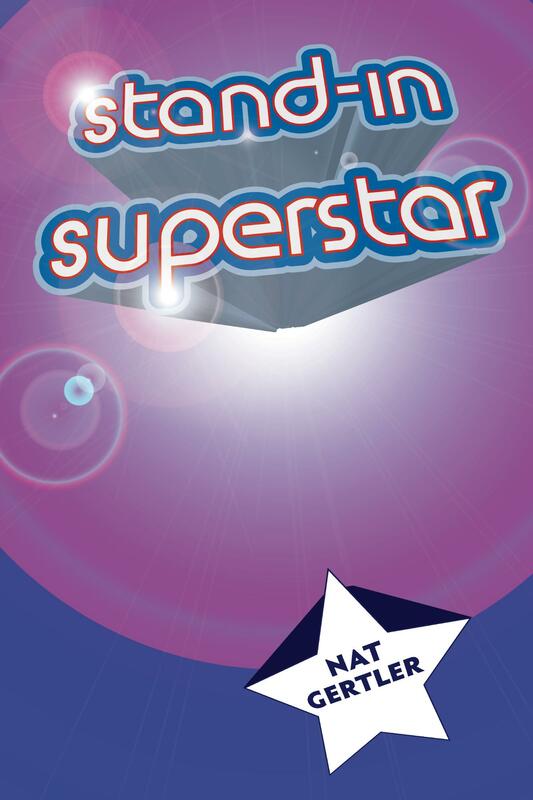 “Karate Princess” is a kid-friendly adventure tale of kicking and romance. 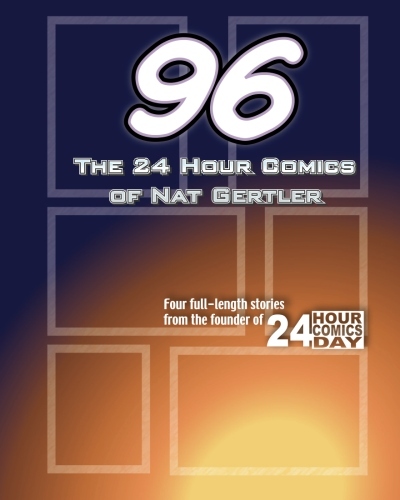 Order 96: The 24 Hour Comics of Nat Gertler from Amazon! 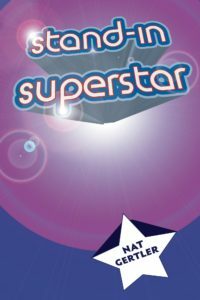 Order Stand-in Superstar in paperback or for your Kindle from Amazon.com. 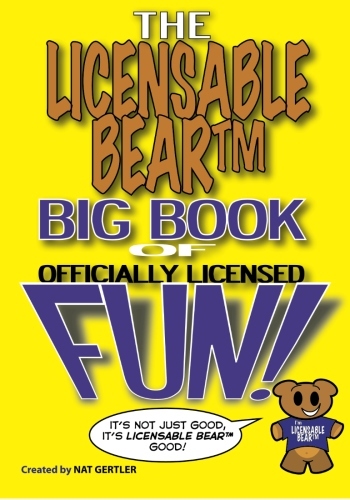 Young Jenny woke up one morning and discovered that everyone was gone… everyone in her family, everyone in the city. All that was left was herself… and cats. 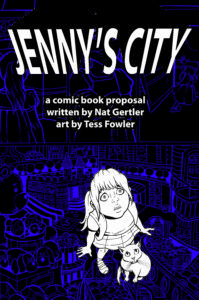 Jenny’s City is an all-ages comic book about the adventures of a girl with the freedom to explore and to make her own way. And it’s all told in silence, no dialog, because she has no one to converse with. 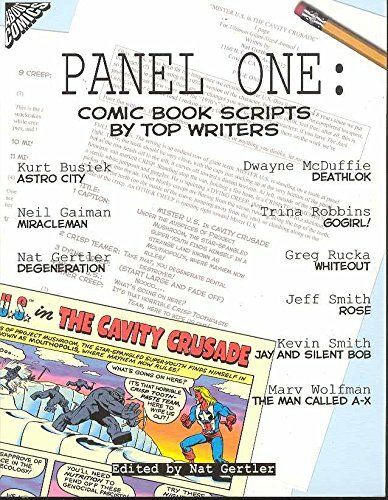 But this book isn’t just some comic book stories, although there are two full 10-page adventures. What you get is the full proposal for the comic, with not just the finished stories but the scripts for two more tales, and plot concepts for several beyond that. 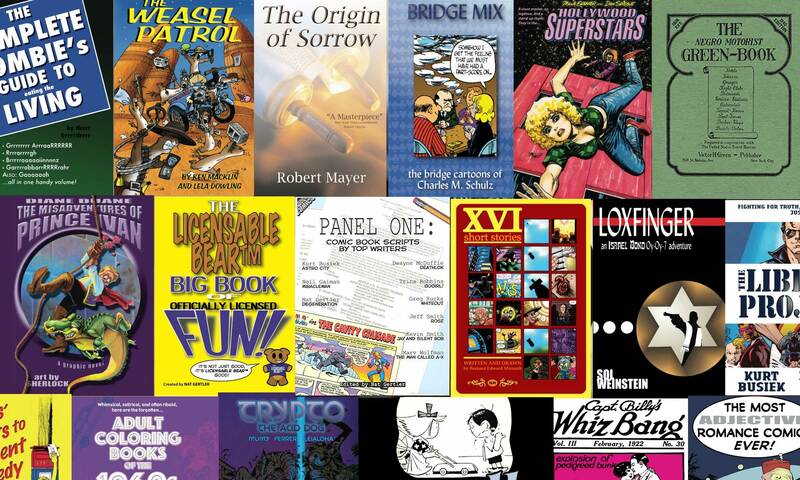 Order Jenny’s City from Amazon!